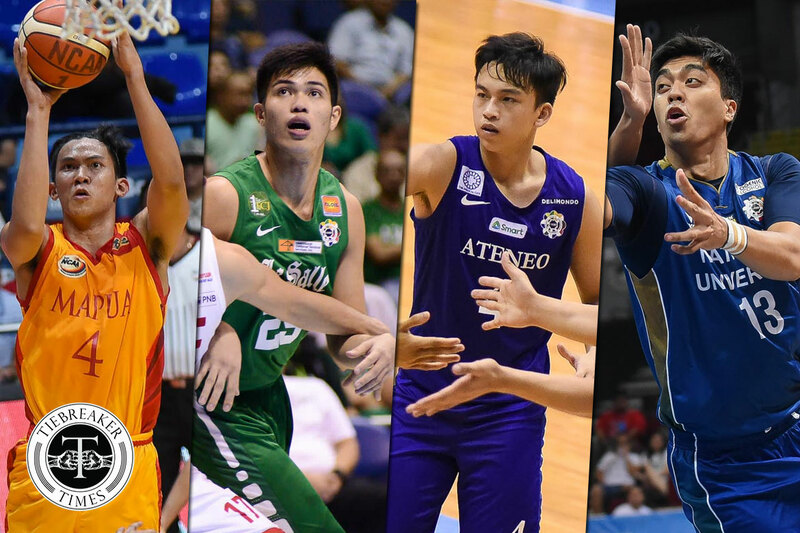 Over the last two years, the Marinerong Pilipino Skippers have always paraded a loaded lineup. 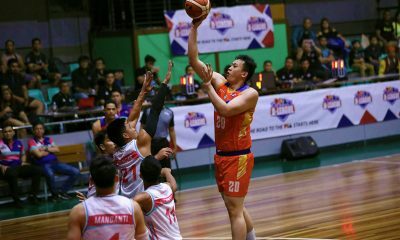 In their first foray, ex-pros like Mark Isip, Denok Miranda, Sam Marata, and Pao Javelona – together with youngsters Achie Inigo and Julian Sargent – led the team. 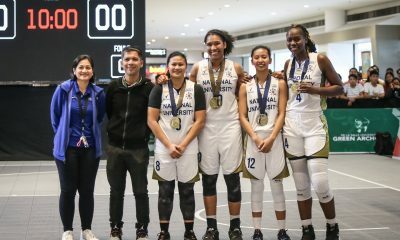 A year after, future first rounders Jorey Napoles and Trevis Jackson – together with collegiate standouts like Javi Gomez de Liano and Robbie Manalang – headlined the Skippers. 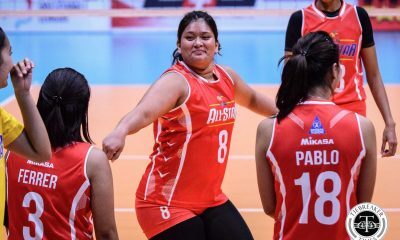 But in those campaigns, the Koy Banal-mentored squad failed to make it to the Finals. 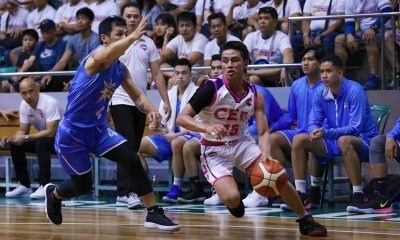 This season, Marinerong Pilipino tapped former CEU Scorpions head coach Yong Garcia as its chief tactician. 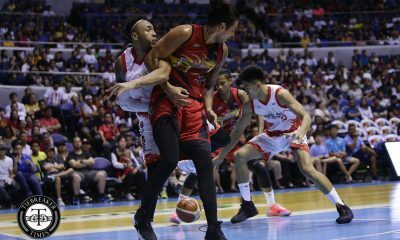 Moreover, they let go of their tie-up with the TIP Engineers, instead of fielding a team of collegiate standouts. 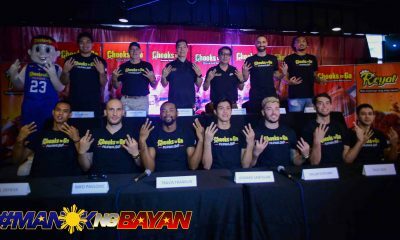 Leading the team will be former DLSU Green Archer Santi Santillan and ex-Ateneo Blue Eagle Anton Asistio. 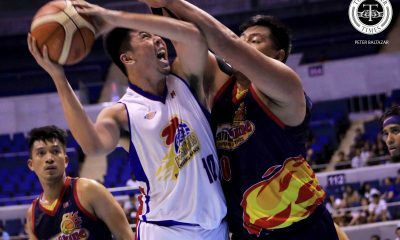 Joining Santillan in protecting the fort are the likes of 6-foot-9 Matthew Aquino and 6-foot-7 Christian Bunag. 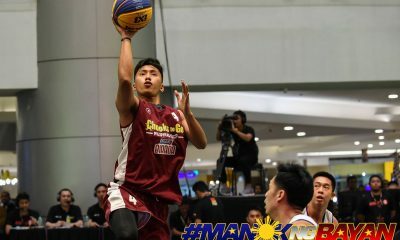 The rest of the squad are solid student-athletes from the NCAA, including Laurenz Victoria, Arvin Gamboa, Jed Mendoza, and Jeric Serrano. 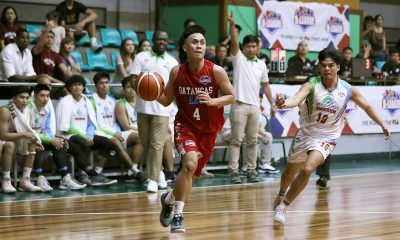 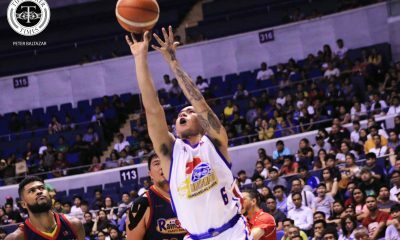 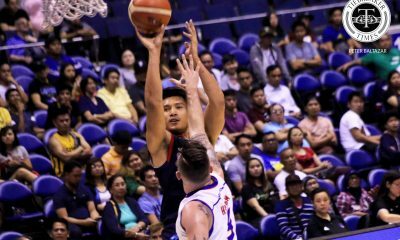 Though Marinerong Pilipino will have an more inexperienced team compared to their past iterations, Garcia shared that the expectations will be the same. 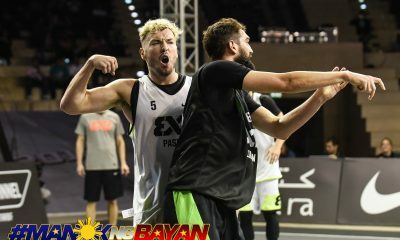 Make it to the semis or bust. 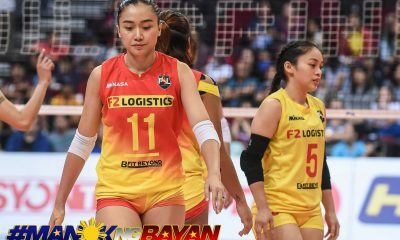 “Pressure is always there kahit siguro saang team. 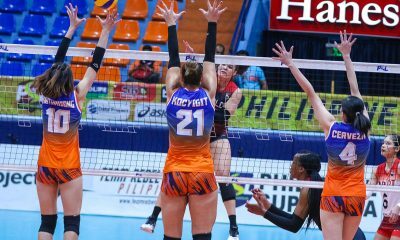 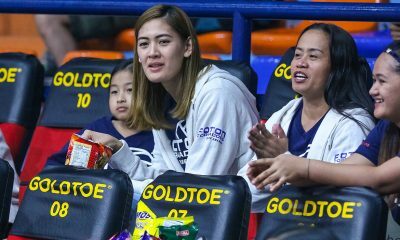 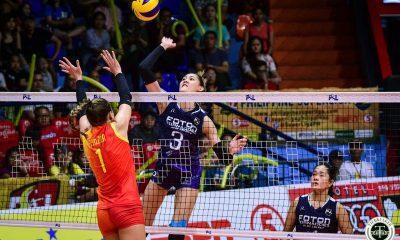 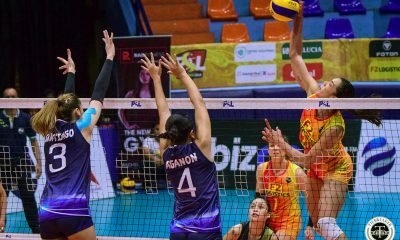 “But since Marinero has always been in the semis, the pressure is heavier for us, especially now that the team have new sets of players. 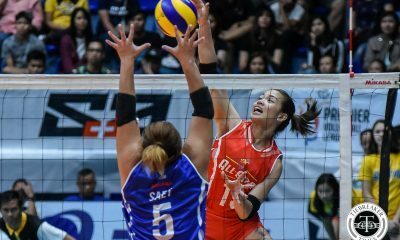 But we’re using that pressure as a motivational factor for us to strive hard and achieve our goal,” Garcia said. 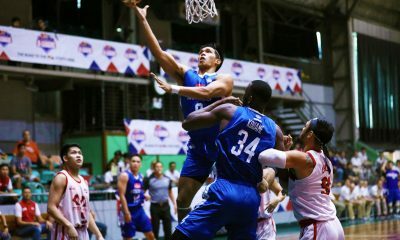 So far, the top dogs in the tournament are the Ateneo-Cignal Blue Eagles and the MetroPac-San Beda Builders. 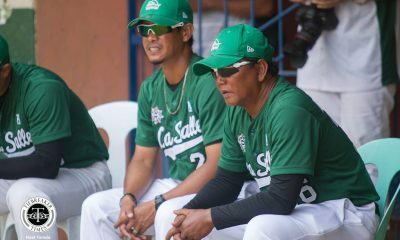 Knowing that those two squads have chemistry like no other, Garcia is looking to combat it with sheer effort – unrelenting effort, to say the least. 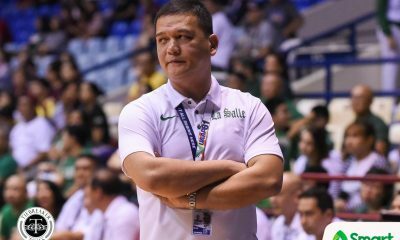 “If we run our system well, and if the boys push themselves to the limit and play as a team, I think we have an edge. 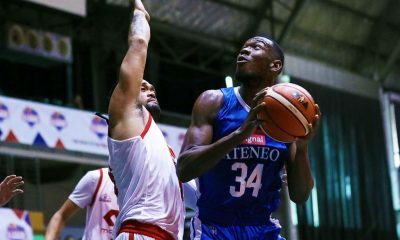 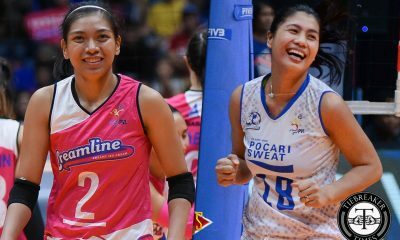 “We all know that both Ateneo and San Beda are the teams-to-beat. 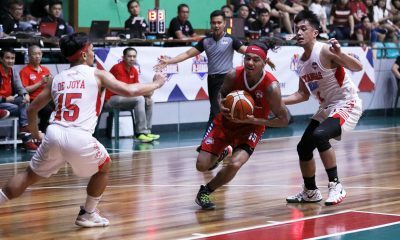 Their rapport, basketball IQ, chemistry and will to win are already there,” he stressed. 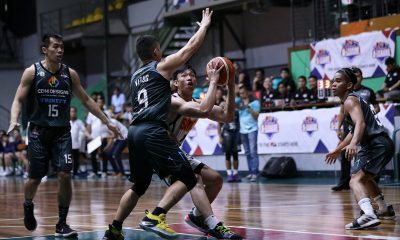 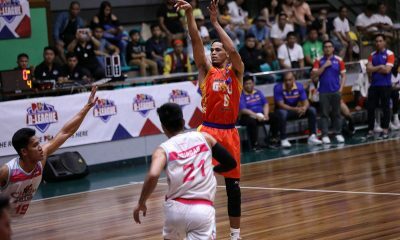 Marinerong Pilipino opens their 2019 PBA D-League season against the Valencia City, Bukidnon-San Sebastian Golden Stags on Thursday, February 14, at the Ynares Sports Arena in Pasig City.